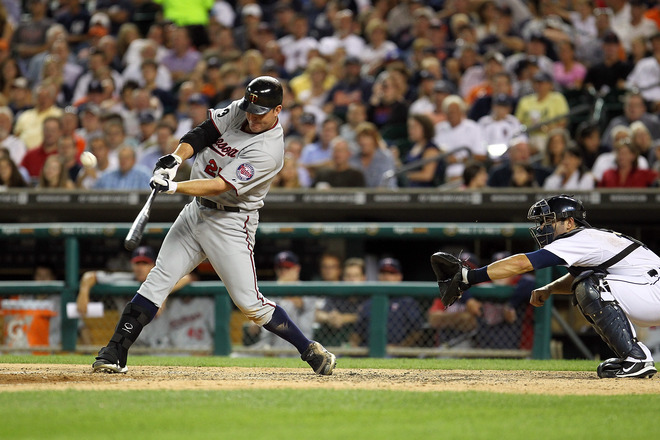 The Minnesota Twins traded DH Jim Thome to the Cleveland Indians this afternoon. The trade came 10 days after Thome hit his 600th home run. Thome will return to the team that drafted him 20 years ago from Illinois Central University. The 40 year old's return might help the desperate Cleveland Indians who are 6 1/2 games behind the first place Detroit Tigers in the AL Central.